The LFA loop along with the great pattern helps to reduce noise and ensure the very best user experience with the weakest signals being heard not lost in noise. Designed with the very latest modeling software packages costing 10's of thousands of pounds, not 30 year old software costing around $100.00 !! Accuracy in model and real-world performance assured. 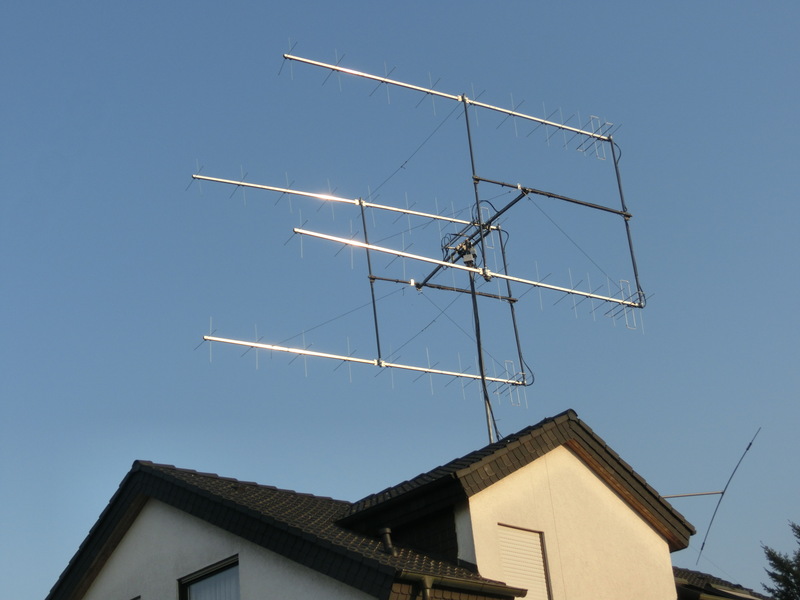 This antenna has all parasitic elements made from 1/4 inch aluminum rod. The LFA loop is constructed from 4 pieces of aluminum tube. The sections in-line with the parasitic elements are 1/2 inch while the end sections of the loop are 3/8 inch allowing the user to adjust the loop for best SWR. All elements are fully insulated from the boom held in place by high quality UV resistant, RF neutral insulators which in-turn are held to the boom via Marine grade stainless steel fixings and fittings.